David Curtis Glebe, a retired 64-year-old public prosecutor now living in Millsboro, Delaware, knows he’s lucky to be alive. 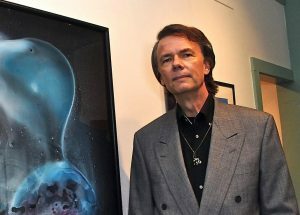 In mid-2013, while in Arizona, Glebe was diagnosed with pancreatic neuroendocrine cancer (PNET) — the same disease that killed Apple’s founder and CEO Steve Jobs. After three years of progress with oral chemotherapy, Glebe’s cancer came back. His physicians, finding no other option, strongly advised Glebe to undergo peptide receptor radionuclide therapy (PRRT) — a procedure available in Europe for the past 15 years but off-limits to all but a handful of U.S. patients. Glebe flew to Switzerland for his initial PRRT round at the University of Basel, which used yttrium-90, a powerful isotope geared to larger tumors like his. 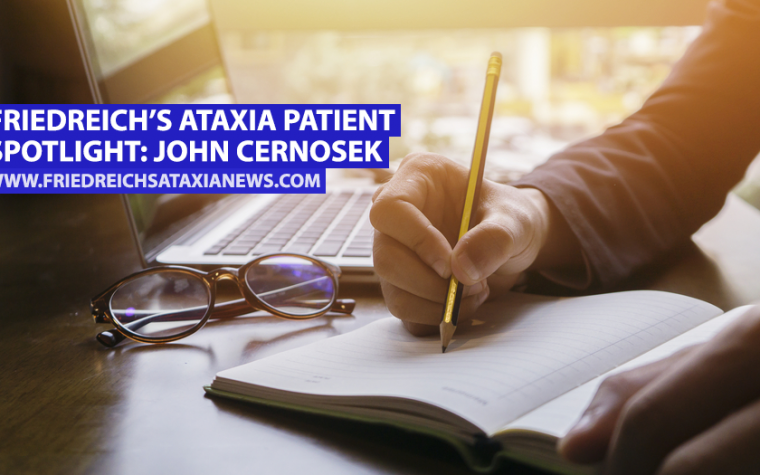 His second, third, and fourth treatments were done by Dr. Ebrahim Delpassand at Excel Diagnostics Nuclear Oncology Center in Houston, using another but recommended isotope. Delpassand could offer the procedure thanks to a new Texas “Right to Try” law giving terminally ill patients access to medicines under study but not approved by the U.S. Food and Drug Administration (FDA). Since finishing with PRRT in May 2017, Glebe said his tumors are once again shrinking and no new ones have appeared. In his State of the Union address, President Donald Trump said patients with serious diseases should have access to experimental treatments that could save their lives. Right to Try was the only one of 7,267 bills proposed by lawmakers in 2017 that Trump mentioned by name in his Jan. 30 speech. Nadia Bodkin, who has Ehlers-Danlos Syndrome, alpha-1 antitrypsin deficiency and beta-thalassemia, also couldn’t agree more. Bodkin, who runs the Wellness Institute for Rare Conditions in Plainsboro, New Jersey, urges skeptics to spend a day with a family touched by a rare terminal illness without an FDA-approved treatment. 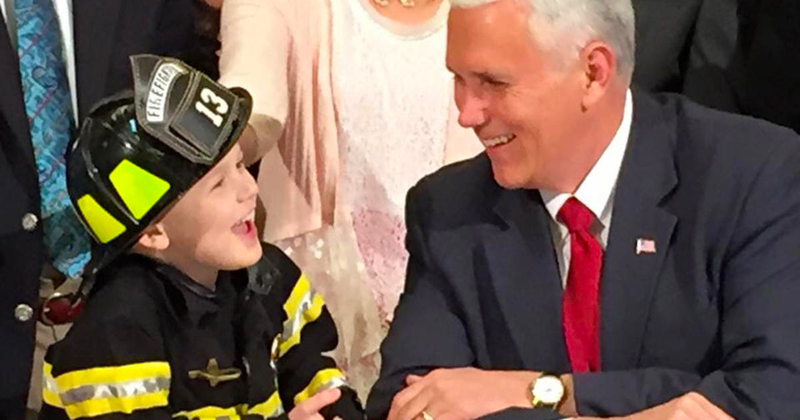 As enthusiastic as Trump is about Right to Try, it’s an even more personal issue for Vice President Mike Pence, who as governor of Indiana pushed for a state law opening experimental therapies to those desperately ill. Pence has long been friendly with the family of 8-year-old Jordan McLinn of Indianapolis, who has Duchenne muscular dystrophy. Indiana, like Texas, is among the 38 states that have passed Right to Try laws, giving patients access to therapies outside of clinical trials as long as such medications have undergone preliminary safety testing. NORD’s letter is signed by 37 patient advocacy groups, including the Cystic Fibrosis Foundation, the Friedreich’s Ataxia Research Alliance, the Leukemia & Lymphoma Society, the Pulmonary Fibrosis Foundation and the United Mitochondrial Disease Foundation. 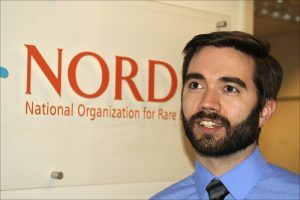 NORD, an umbrella group that represents 270 patient organizations, is adamant in its opposition to the legislation, said Paul Melmeyer, the group’s director of federal policy. 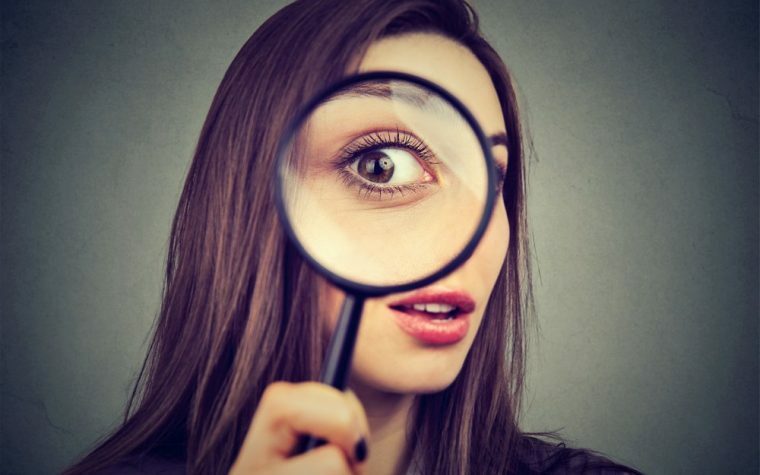 “We do not believe it would be successful in increasing access to promising investigational therapies, and could be harmful to our patients by removing important FDA protections and safeguards,” he said in a phone interview. Countering arguments that the FDA’s expanded access program is slow and ineffective, a fact sheet issued by the NYU School of Medicine says the agency approves 99 percent of “compassionate use” requests. On average, it turns around emergency requests in one day or less, the sheet states, and non-emergency requests within four days. FDA forms can also be completed in about an hour. Starlee Coleman, the Goldwater Institute’s senior policy adviser, said similar bills have been proposed in the 12 states that don’t yet have them. She disagreed such legislation will erode the FDA’s authority. 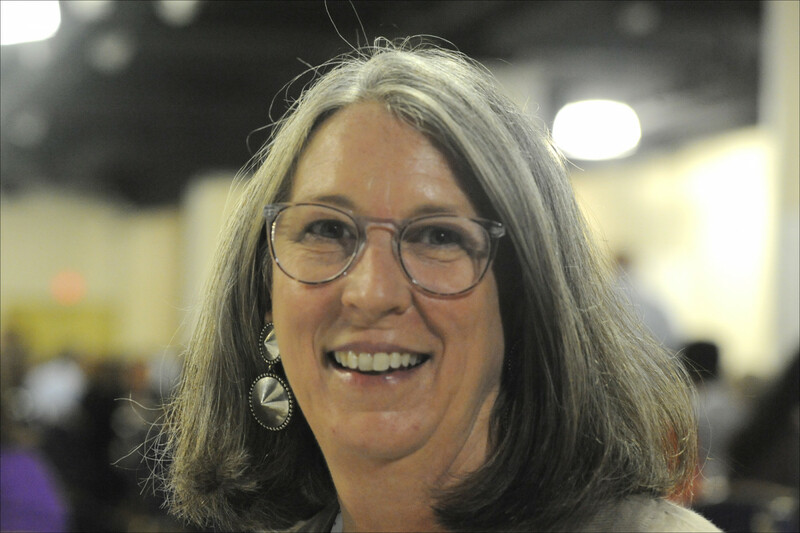 Terry Jo Bichell is director and scientific officer at the Angelman Biomarkers/Outcome Measures Alliance. She also has a PhD in neuroscience from Nashville’s Vanderbilt University, and is the Tennessee “state ambassador” for NORD’s Rare Action Network. At one point, Bichell and her husband were close to allowing doctors to inject their son, Louie, with a cancer drug called topotecan that offered hope for kids with Angelman. In the end, they decided against it. Even so, that’s a risk Frank Rivera would be fully prepared to take. “I believe patients who are terminally ill should have the right to try a medicine that has passed Phase 1 of an FDA trial,” said the 50-year-old New Yorker, who has sarcoidosis. Rivera, president of the nonprofit Sarcoidosis of Long Island, said that while Right to Try isn’t a cure-all, he and people like him have little to lose. Tagged ALS Association, Angelman Biomarkers/Outcome Measures Alliance, Cystic Fibrosis Foundation, Ehlers-Danlos Syndrome, FDA, Friedreich's Ataxia Research Alliance, Goldwater Institute, Leukemia & Lymphoma Society, National Organization for Rare Disorders, NORD, Pulmonary Fibrosis Foundation, Right to Try, Sarcoidosis of Long Island, United Mitochondrial Disease Foundation, Wellness Institute for Rare Conditions.